Kisha L. Allen is a Corporate Trainer by trade and a Teacher by gifting. She challenges the status quo and gets to the root of unproductive patterns and habits that are keeping you stuck. Kisha speaks with authority, stirring up the gift and empowering you to take ownership of the change that you desire, so that you can reach your highest potential and live with greater levels of fulfillment. 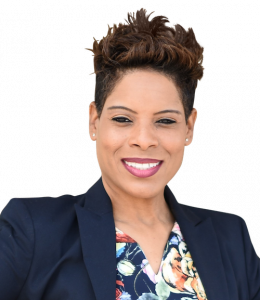 Kisha holds a bachelor’s in business from Texas A&M Commerce, a Graduate Marketing Certification from Southern Methodist University, and is a certified DDI and Achieve Global trainer/ facilitator.